For seedbed preparation or mulch incorporation, the Karat 9 is ideal for either shallow or deep stubble cultivation. The Karat 9 can be adjusted to working depths ranging from 5 to 30 cm– without the use of tools. Look to LEMKEN to prepare your land with healthy, nutrient-rich soil. Want to see more specs? 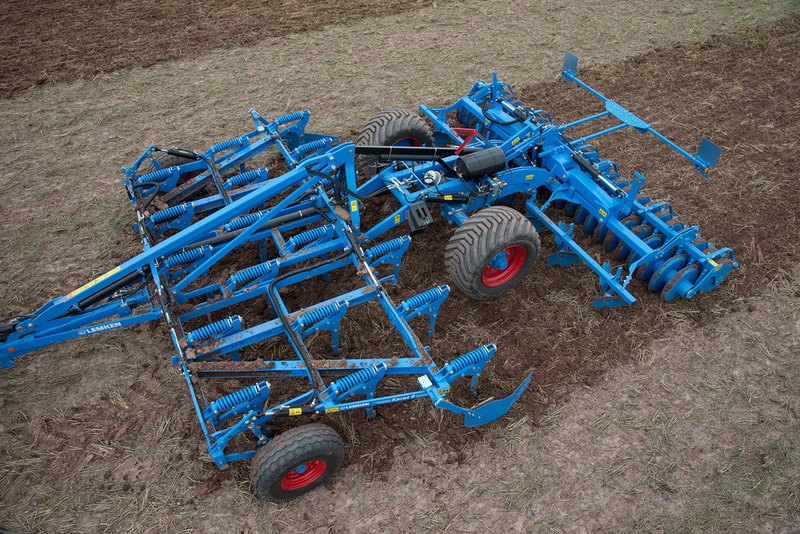 View the Karat 9 on LEMKEN’s website.